Lisa Rose joined Schlosser Development Corporation (SDC) in 2004. She provides oversight of the day-to-day operations of the office, human resources and marketing. 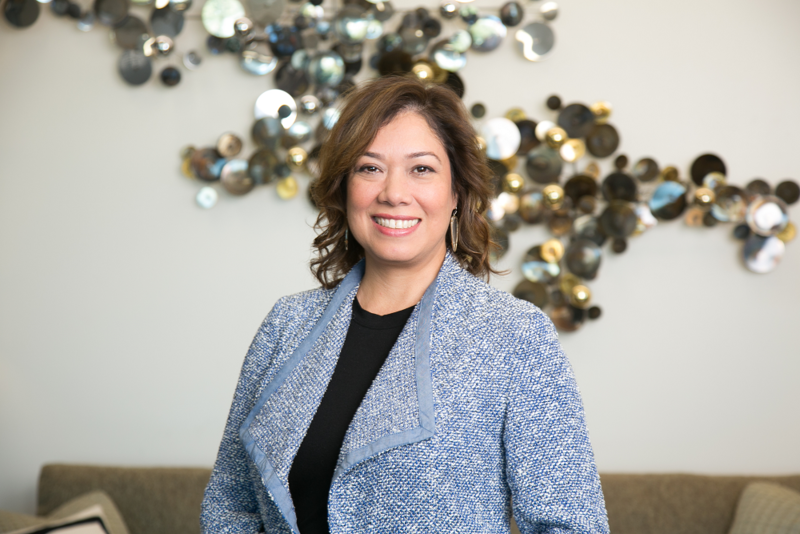 Her extensive experience in administration and marketing includes work in the technology industry, the non-profit sector with the Boys and Girls Clubs of Austin and as a legislative assistant at the Texas Capitol. She is a graduate of Texas A&M University-Corpus Christi with a B.A. in English and is a licensed salesperson with the Texas Real Estate Commission. Lisa is also a member of Building Owners and Managers Association (BOMA), Institute of Real Estate Management (IREM) and the Austin Association of Facility and Maintenance Engineers (AAFAME).